Happy Tails Petsitting (now servicing Newcastle, Loomis, Rocklin, Granite Bay, and Roseville) is once again Ranked #2 for Petsitting by KCRA 3 A-List in 2015! 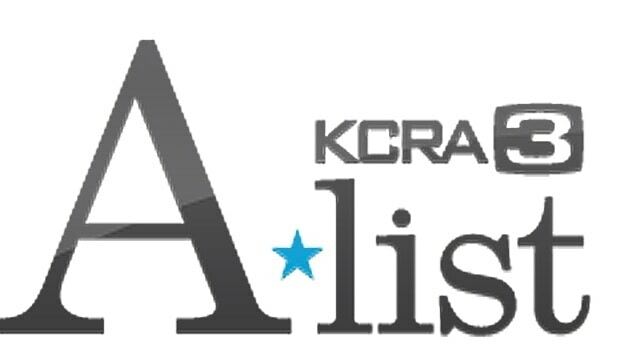 Our local news station, KCRA 3 holds an A-List Contest where top nominees in 150+ categories are voted on to determine the best businesses in the area. For the second year in a row, we would like to send all our customers who voted for us a BIG THANK YOU for taking the time to cast your vote! This year it was a battle once again but with your help, we pulled of runner-up for the second year in a row! We’ve been excited extend our service area this year to include: Meadow Vista, Auburn, Newcastle, Loomis, Rocklin, Granite Bay, and Roseville. So we’re determined Next year will be our year, with your help! So mark your calendars! Here is the link to our page on the KCRA 3 A-List website: KCRA 3 A-List listing for Happy Tails Petsitting. Our KCRA 3 A-List webpage shows our awards for both 2014 and 2015 and lists the comments our customers have made. Thank you again, beloved customers! Cameron Park * Diamond Springs * El Dorado Hills * Folsom * Shingle Springs * Placerville and surrounding areas * Auburn * Newcastle * Rocklin * Loomis * Granite Bay * Roseville * If you don’t see your area listed, please contact us, we will probably be able to take care of you!